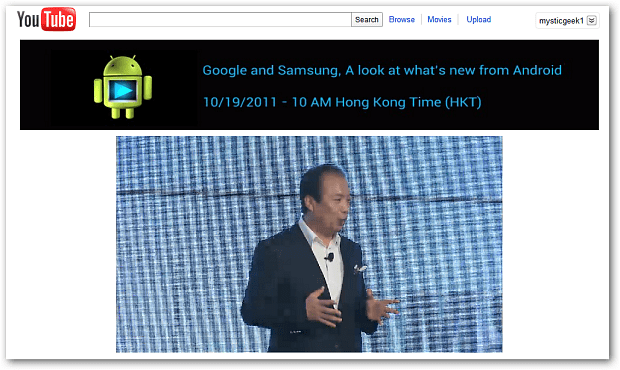 HONG KONG: Samsung and Google execs took the stage in Hong Kong today and announced the Samsung Galaxy Nexus smartphone, the first to run Google’s Android 4.0 Ice Cream Sandwich. It will be available in the US, Europe and Asia come early November. 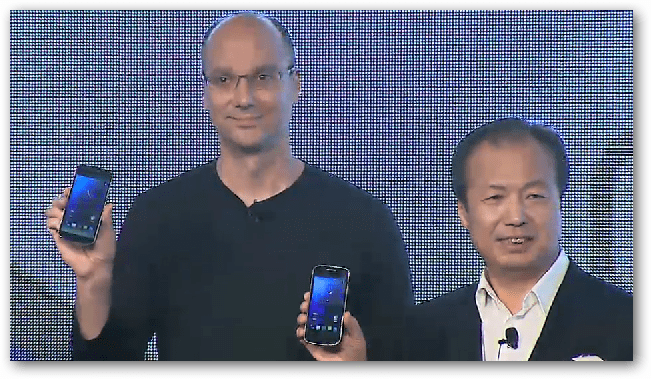 Samsung Mobile honcho, J.K. Shin and Google Mobile chief Andy Rubin — each with an Android 4.0-based Galaxy Nexus — were hamming it up in Hong Kong, below. The two giants unveiled the 4G LTE device, sporting a 1.2GHz dual-core processor, 1GB RAM, a 720p Super AMOLED display measuring in at 4.6-inches, clear to the edge of the bezel. Optimized for video, the smartphone includes facial recognition tech for unlocking the device, execs said, though the demo didn’t work on stage. Google streamed the event live on YouTube. 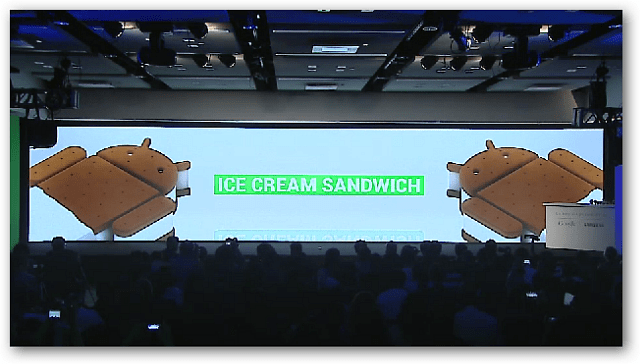 After the Samsung unveiling, Google took the stage for its Android 4.0 announcement, which held few surprises. The phone will include Google’s cloud tech, NFC for Google Wallet, and a range of UI improvements via Android 4.0. Google exec Hugh Ybarra said the goal was to make Android “something you could looooooove.” It is no longer for just power users, he said. 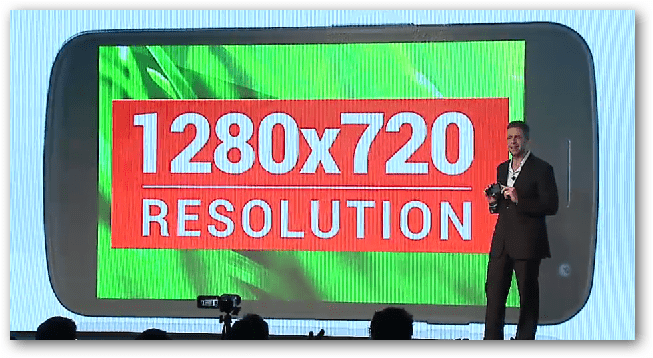 Display: 4.65 1280 x 720 HD Super AMOLED screen. 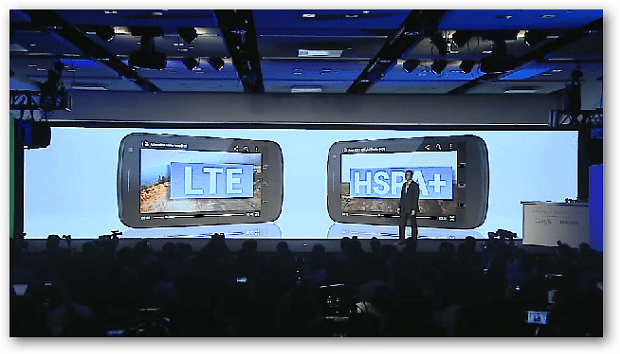 I really do like GOOGLE SAMSUNG GALAXY NEXUS release just today morning! It’s insanely awesome!!! IT has so many great features!!! I really appreciate all of the grueling labor that youve put into keeping this website going for your followers. I absolutely hope this is here for a very long time.